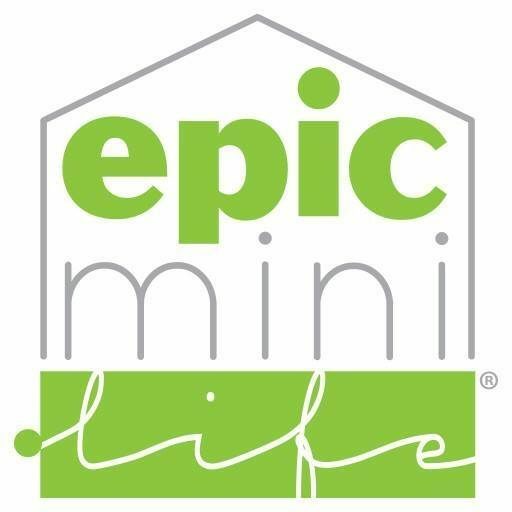 Epic Mini Life - Epic Mini Life A nomadic family of 3 living an Epic Mini(mal) Life(style). We’re new here, and we’re embarking on an Epic Mini(mal) Life(style). It all starts this summer! 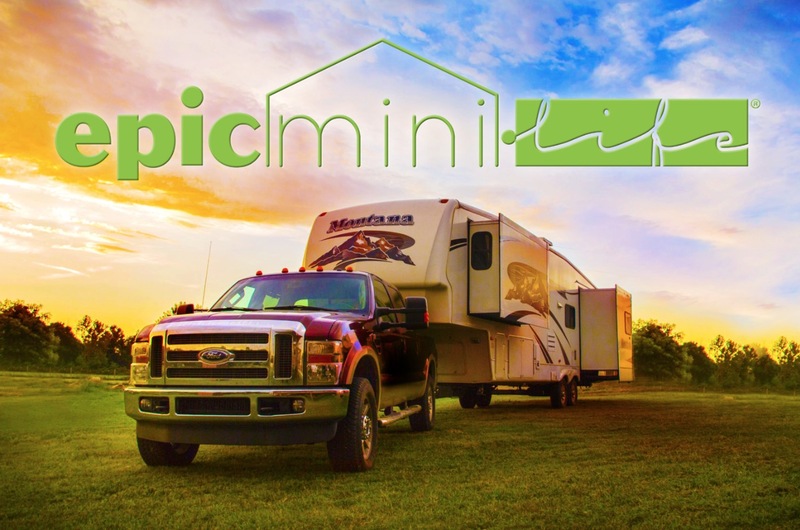 Follow the adventure, learn, and plan your own Epic Mini Life!